Vivian E. Lehmkuhl Wordeman, 92, of Covington, passed away Friday evening, November 16, 2018 at Hospice of St. Elizabeth, Edgewood. She was a member of Mother of God Church in Covington. 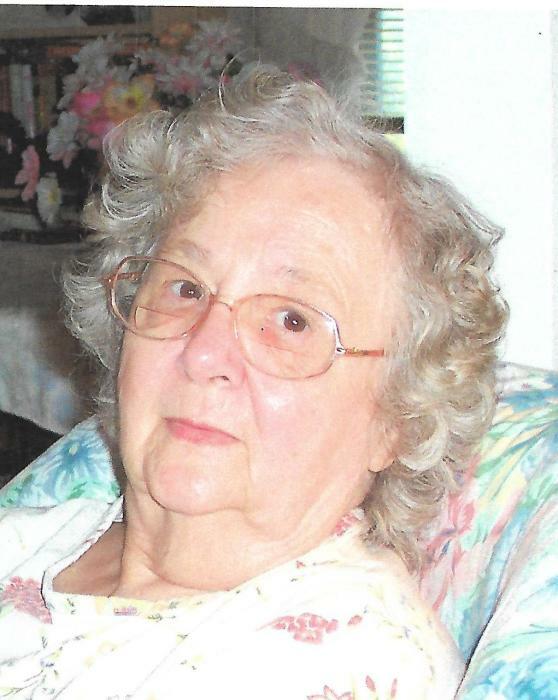 Vivian was a retired office clerk with Union, Light, Heat and Power and enjoyed cooking and embroidery. She was preceded in death by her husband of 57 years, Vincent F. Wordeman; and her parents, Aloysius and Evelyn Meiman Lehmkuhl. Survivors include sons, Steven W. (Melinda) Wordeman and Thomas V. (Mary) Wordeman; daughters, Victoria A. Wordeman and Kathryn V. Wordeman; sister, Marian Gibson; three grandchildren; and five great grandchildren. Visitation is Wednesday, November 21, 2108 from 11:00 a.m. until Mass of Christian Burial at 12:05 p.m. at Mother of God Church, Covington. Interment at Mother of God Cemetery, Fort Wright. Middendorf-Bullock Funeral Home, Covington, is serving the family. Memorials are suggested to: The American Heart Association 5211 Madison Road, Cincinnati, Ohio 45227.